Balbir is the youngest member of a wealthy Punjabi family, the descendant of a great Brahmin warrior dynasty. 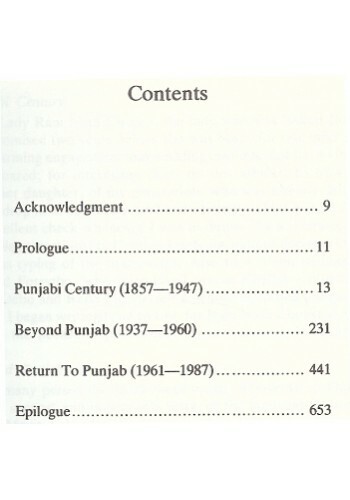 In the Punjab the family counts for everything. 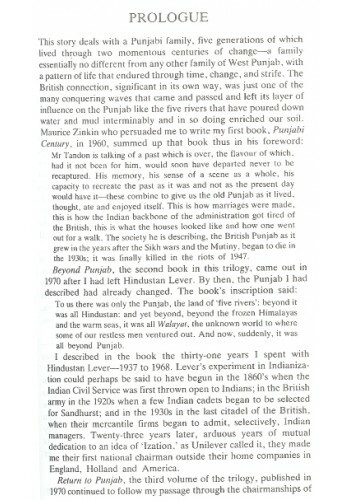 Balbir's grandfather Lok Raj, still holds patriarchal sway over his extended family and their lands. Over-educated and bored with life in a Punjabi village, Balbir wants only to escape, to get away from the demands of his ever-present family. Most of all he would like to follow his glamorous elder brother Raskaan, who has escaped to Europe and become westernised and rich, a businessman in Berlin. Searching for adventure and trying to raise the money to finance his escape, Balbir becomes entangled with local gunrunners. Venturing into the Golden Temple at Amritsar with a message for the Sikh extremists who have fortified it, he is held hostage to ensure that his cousin Satyavan will provide the arms the movement needs. But the family rallies round and the patriarch plots to rescue his beloved grandson. Days of the Turban presents a picture of Indian society from the inside. It shows a country in transition, where the old values are under attack from new ideas but where, in the end, the traditions and ways of life of the past still have their place. 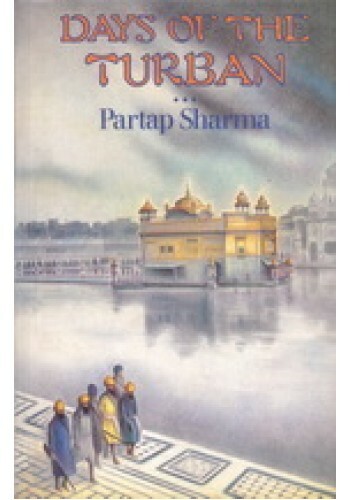 Partap Sharma is a playwright, novelist and author of four books for children. His best Known plays, A Touch of Brightness and Begum Sumroo, have been staged in various countries. 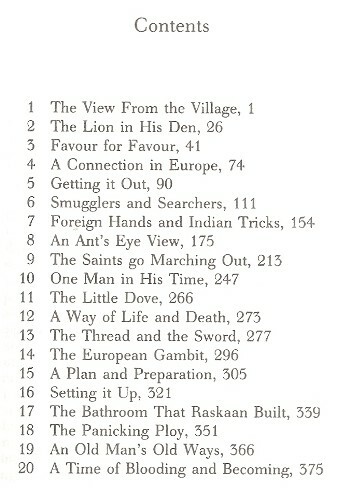 His books have been published in India, England, USA, France, Denmark, Holland and Canada. As an actor, he has played the lead in five Hindi feature films and won the National Award in 1971 for his performance in Phir Bhi. He has also played the role of Nehru in the film Nehru: Jewel of India. In the year 2003, he spent three months in China to take part, again as Nehru, in an international film titled Chou-en-lai in Bandung. He has directed a number of documentary films, including a historical series for Channel Four Television, London, titled The Raj Through Indian Eyes. As a result, England's Museum of the British Empire & Commonwealth, in Bristol, now has a permanent section devoted to film clips and interviews titled The Partap Sharma Archieve on the British Raj. His voice is well-known to cinema, TV and radio audiences as he is one of India's foremost commentators and narrators. He is the recipient of the Dadasaheb Phalke Award. "A substantial work of fiction...[written] with vividness and vivacity". 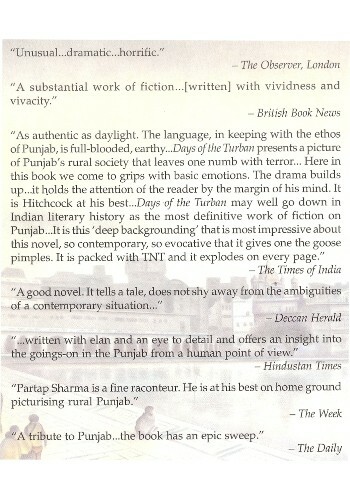 Posters of Baba Deep Singh on Photographic Paper in Excellent Print Quality - We Suppl..
Tryst With Terror - Punjab's Turbulent Decade - Book By V. N. Narayanan ..